Would you pay more to stay in a hotel that took steps to be “greener?” If you said “yes,” then Godwin-Charles Ogbeide, believes that you are not alone. His recent study, “Perceptions of Green Hotels in the 21st Century” has earned him the Resort and Commercial Recreation Association’s 2011 Excellence in Research Award. 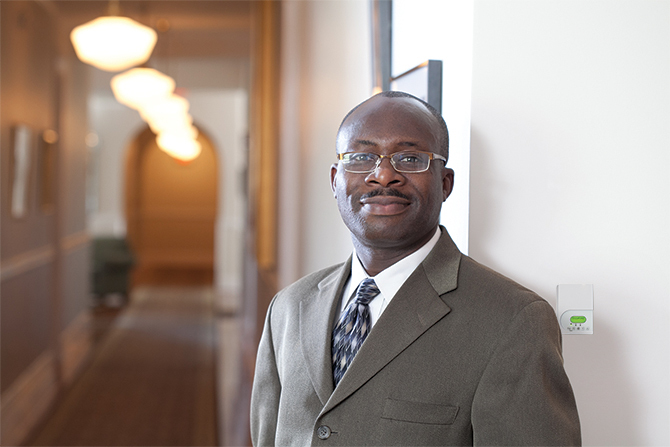 Ogbeide, an associate professor of hospitality and hotel management, found that most consumers are inclined to stay at hotels that take steps to be environmentally sustainable. He cited three categories that matter most to consumers – water conservation, energy conservation and waste reduction – and that are also the biggest concerns for hotel managers. Going green does not have to be expensive in the short run, and in the long run green hotels save money. Green could become the norm. “Right now we have smoking rooms and non-smoking rooms in some hotels. As time goes on, hotels may have ‘green’ rooms and ‘non-green’ rooms,” Ogbeide said.